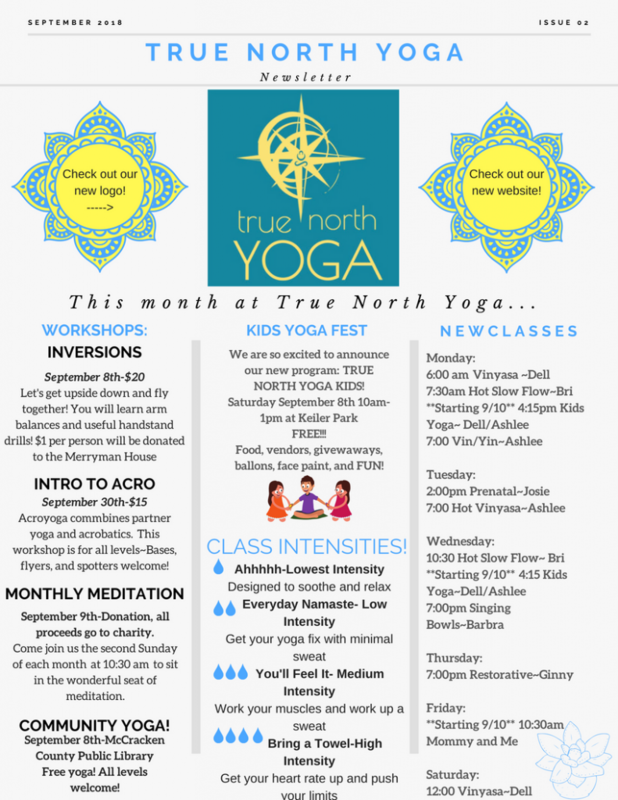 New Schedule and the September Newsletter! New classes, new teachers, now workshops, OH MY! Another month has come and gone and we are busy here at the studio! We have new classes, new teachers and lots of fun workshops coming up at the studio. 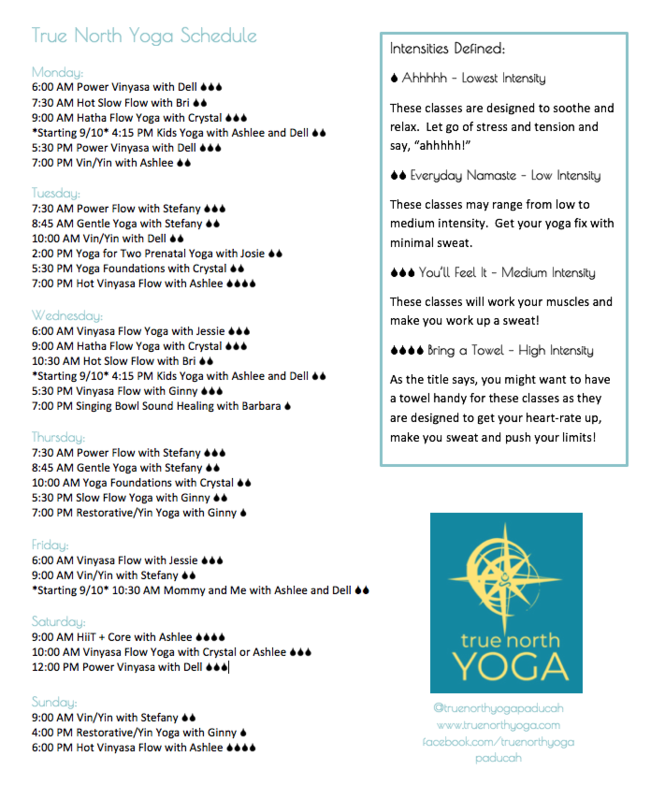 You’ll find below the new schedule, as well as our new system of “intensities” rather than levels to help you find that perfect class for you. You’ll also find below the monthly newsletter for September. Check it out for highlights and events! And if you aren’t a subscriber to our email list be sure to sign up! You can do this at the bottom of any page of our website by filling out the information in the yellow box. 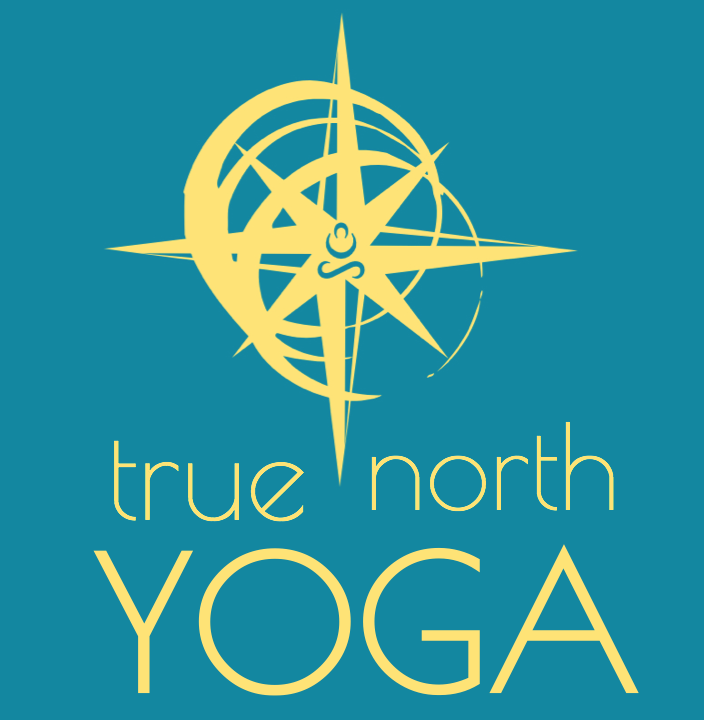 We hope to see you soon yogis!